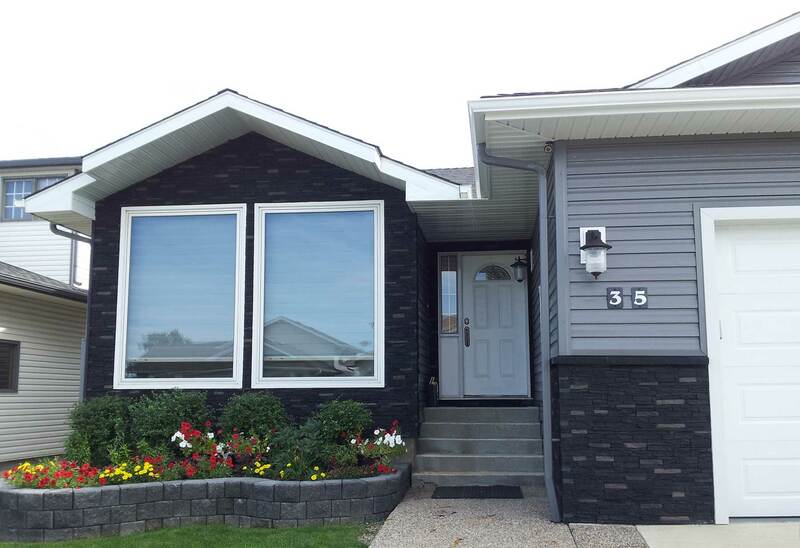 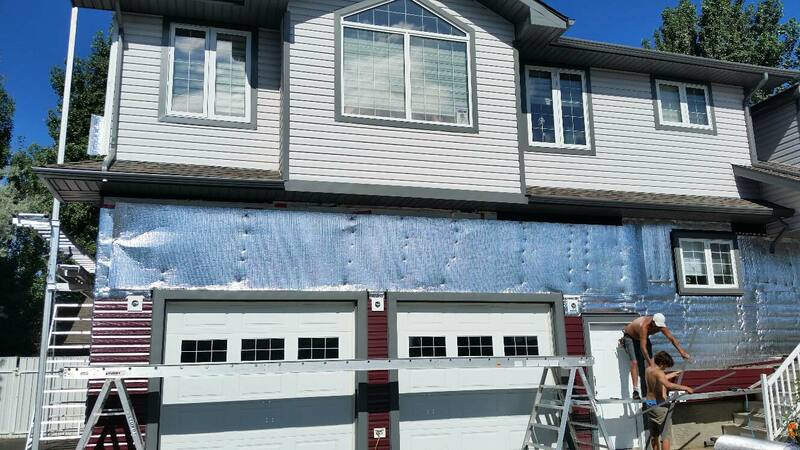 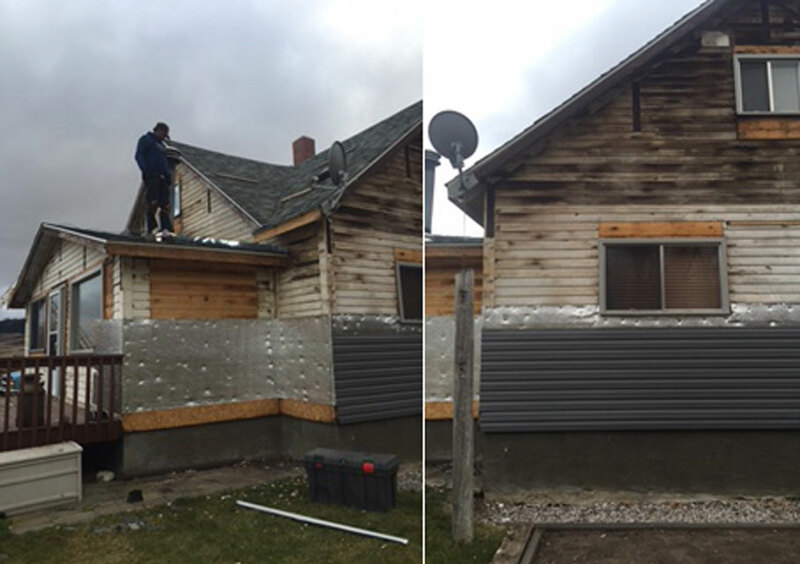 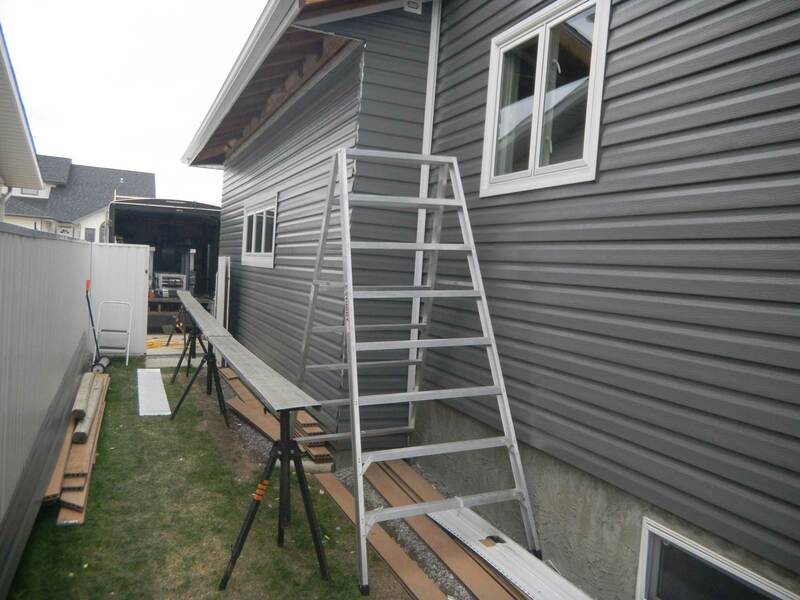 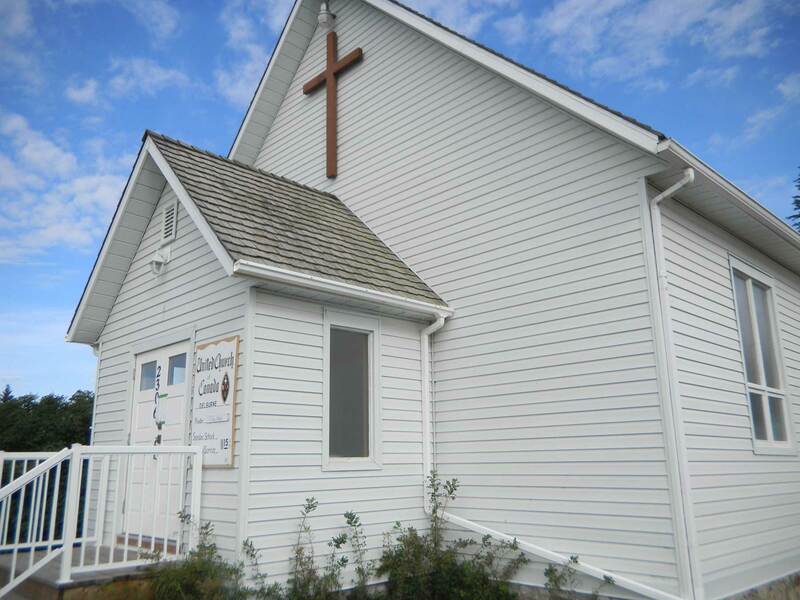 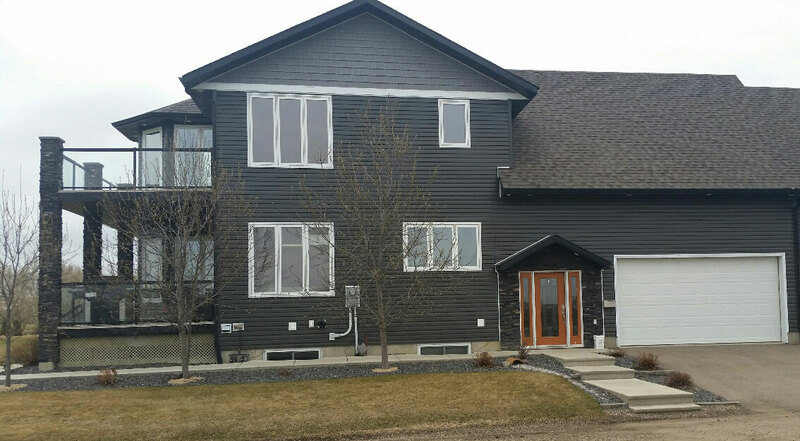 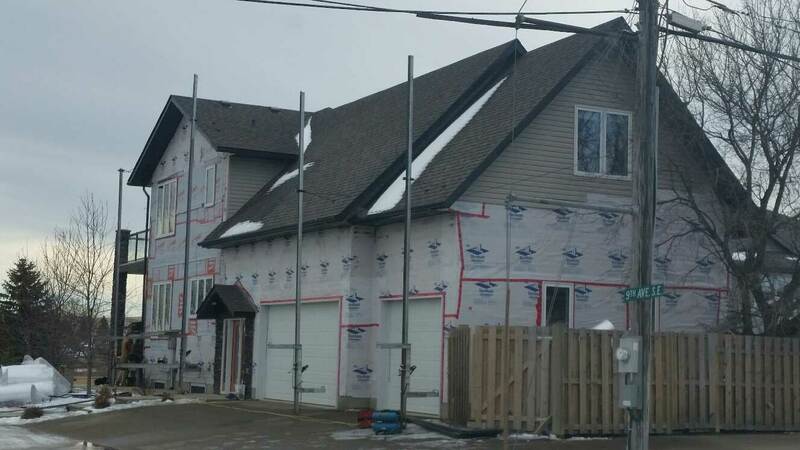 Seamless Steel Siding – NewLook Exteriors Ltd.
Vinyl or hardy board siding will crack, warp, and discolour over time. 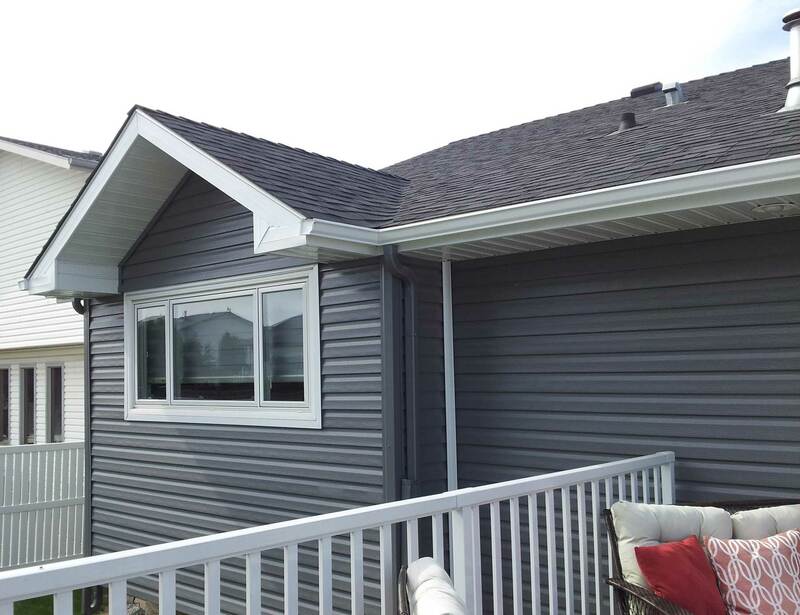 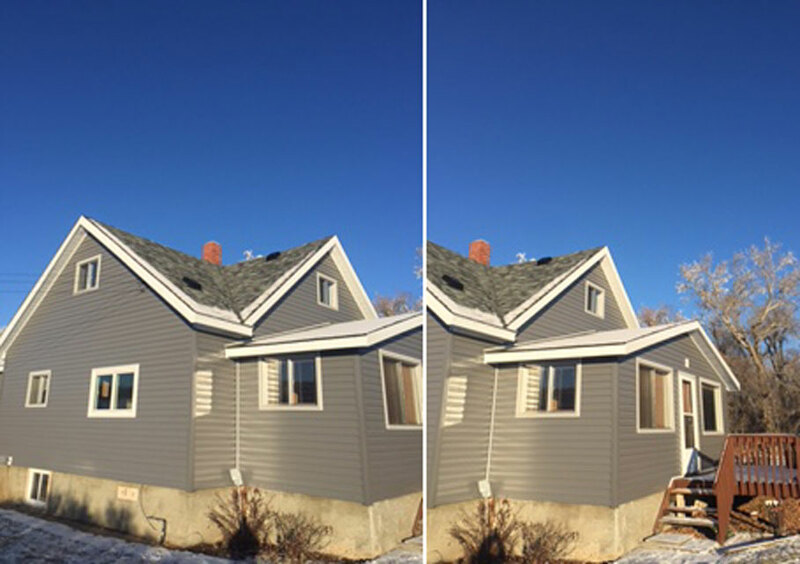 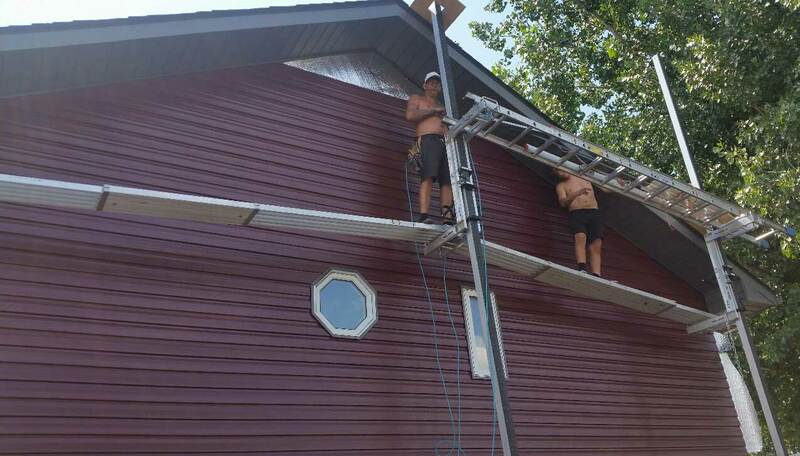 In 20 years our seamless steel siding will look as good as when it was installed. 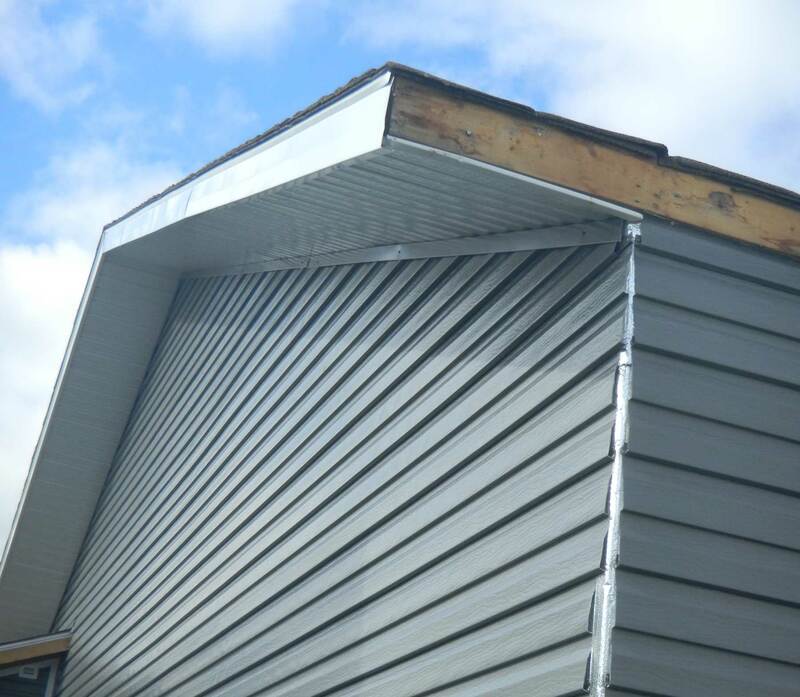 Ability to withstand all types of weather, temperature changes, and easy to maintain.